This book is intended as a textbook for a first-year ph. D. Course in mathematics for economists and as a reference for graduate students in economics. It provides a self-contained, rigorous treatment of most of the concepts and techniques required to follow the standard first-year theory sequence in micro and macroeconomics. The topics covered include an introduction to analysis in metric spaces, differential calculus, comparative statics, convexity, static optimization, dynamical systems and dynamic optimization. 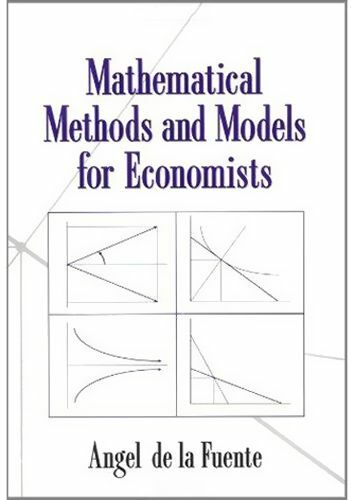 The book includes a large number of applications to standard economic models and over two hundred fully worked-out problems.